The series like the film is about a resort that sends its guests back in time thanks to extremely lifelike robots. The movie was written and directed by Jurassic Park author Michael Crichton. 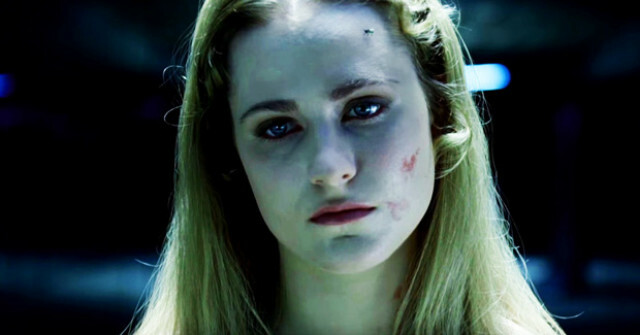 Joining Evan Rachel Wood in the cast is Anthony Hopkins, Ed Harris, James Marsden, and Thandie Newton. Westworld is set to premiere sometime in 2016. Terrific pedigrees on this film…Anthony Hopkins, Ed Harris, James Marsden…wow! ERW was wonderful as QSA, and I know she will be great in this too. I remember how scary the film was. The subject matter was pretty ground breaking back then. Looking forward to this!